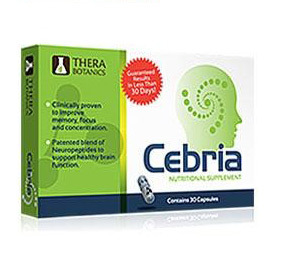 Our First Impressions: Doxiderol makes very specific marketing claims, such as being the “natural study pill.” It tries to connect with those who are achievers at heart and aim to optimize their brain performance for when it counts – in studies and in important endeavors in life. 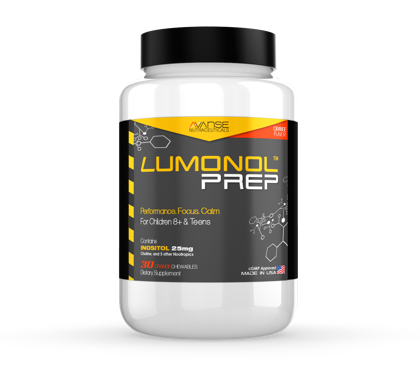 The formula is simply promoted as designed to increase attention span, generate intense energy, enhance focus, and improve memory. 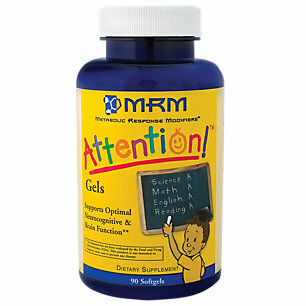 Manufacturer: Mentis Laboratories states that its mission is to provide all natural supplements to help people achieve their goals – Doxiderol specifically as a product of researching “a prime combination that would provide hard-working achievers with the focus and energy they would need to power through their day.” In terms of number and variety of products, it appears that Mentis can be close to achieving this mission. Quality and customer experience, of course, are altogether a different story and needs to be verified. 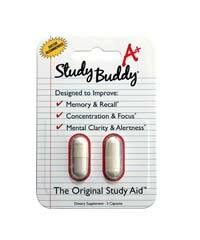 Marketing Practices: Doxiderol is simply and minimalist in its promotions, concentrating on a well-defined market – which is students and those who need the memory boost and concentration. 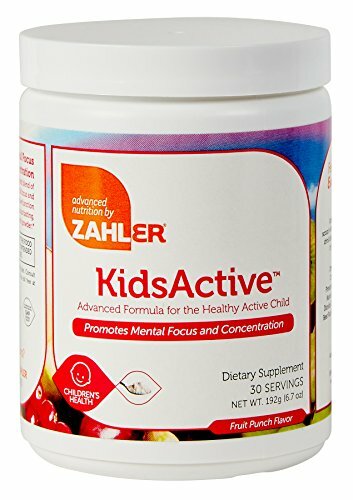 Ingredients: The makers of Doxiderol claim that they use only the highest-quality ingredients to ensure a powerful, safe blend. 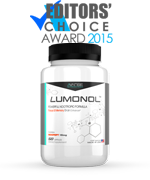 These components include vinpocetine, bacopa, acetyl-L-carnitine, L-theanine, caffeine, and citicoline. 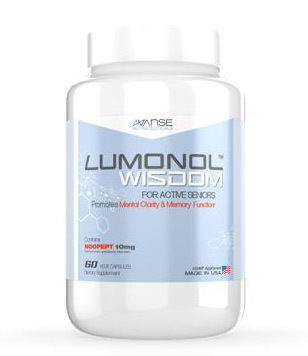 What strikes us is the lack of official disclosure of all the ingredients of the supplement. Results: Our product trial yielded relatively satisfactory results, but long-term trial may result in different benefits and degree of satisfaction. In terms of clinical data, there isn’t much we can find – the product site itself is very stingy in this area. While it heralds the individual perks of its main ingredients, science-based results are lacking and need to be presented. 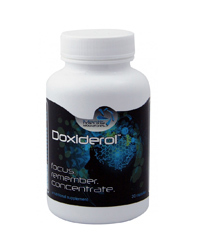 Other Reviews: Doxiderol appears to be a well-reviewed nootropic, with mostly mixed reviews. 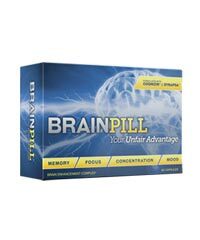 Many users are underwhelmed with the results they obtained, particularly the brain power effects and consequences. There are a couple of issues with potential stomach and side effects. There isn’t much a reliable indicator of credibility and trustworthiness, as well as if it gives the best value for money. 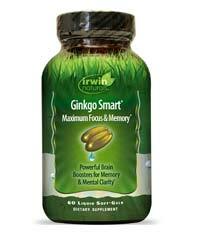 Cost: A 30-capsule bottle costs $34.95, among the most competitively priced we have seen in the market. Two bottles or more also come at discounted rates. 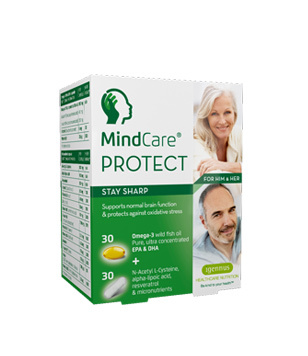 Summary: Doxiderol makes very specific marketing claims, such as being the “natural study pill.” Created by Mentis Laboratories, it claims to use only the highest-quality ingredients to ensure a powerful, safe blend. 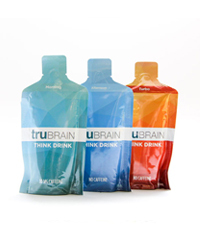 These components include vinpocetine, bacopa, acetyl-L-carnitine, L-theanine, caffeine, and citicoline. 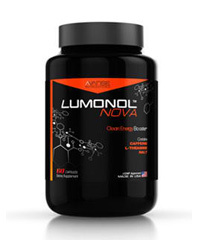 A 30-capsule bottle costs $34 .95, among the most competitively priced we have seen in the market. 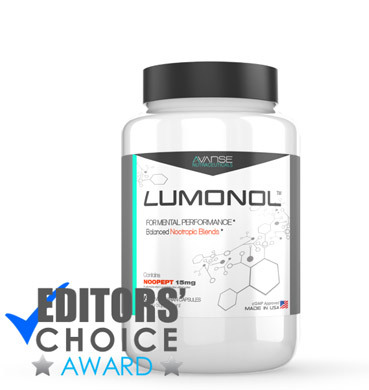 However, there are mixed reviews of the formula’s quality and effectiveness, and need further examination given the lack of clinical studies.